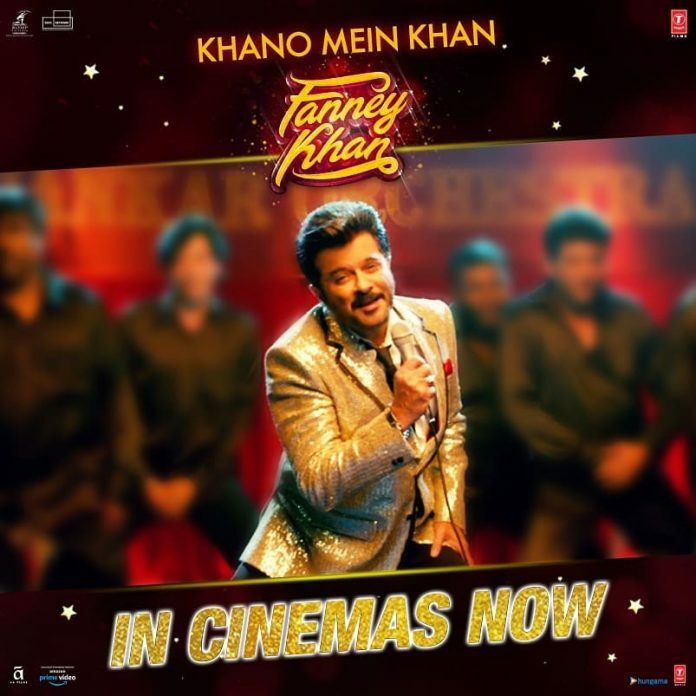 Fanney Khan is based on the Belgian comedy Everybody’s Famous! Director Atul Manjrekar has tried his best to build the same excitement in the film which has talked about taking desperate measures to fulfill one’s dreams. Anil Kapoor plays the role of the character Prashant Sharma, who was once a celebrated singer and was fondly known as Fanney Khan. But years later he struggles for his existence and also finds that his daughter played by Pihu Sand, has the same spark to become a singing sensation like Baby Singh, played by Aishwarya Rai Bachchan. Things take a different turn when father Anil Kapoor decided to fulfill his daughter’s dreams of becoming a singing superstar, but is facing issues due to her weight. Anil Kapoor plays the perfect middle-class man, in Mumbai, who is struggling between his dreams and reality. Rajkummar Rao is Prashant’s trusted friend did not have enough scope but managed to do the best he could being inside his character. His Chemistry with Aishwarya Rai is cute and adorable and his comic timings have always been bang on. Divya Dutta, who plays Anil Kapoor’s wife has perfectly caught the character of the wife of a middle-class man, who drives a taxi and is a mother of a teenage daughter. Baby Singh, is the eye candy and looks like the perfect diva. The second half of the flick seems like a little out of tune and the only person in her life is her manager who wants her to stage a wardrobe malfunction for a reality show. For a musical, the songs of the film are gentle and pleasant. There are a few moments which makes the film stand out and has shown how parents live their dreams through their children. The climax is not so dramatic as expected and Anil Kapoor is surely the winner with a great performance. Next articleHelicopter Eela official trailer out now!